The U.S. Cellular Field experience came to the Tinley Park Bulldogs on Saturday. 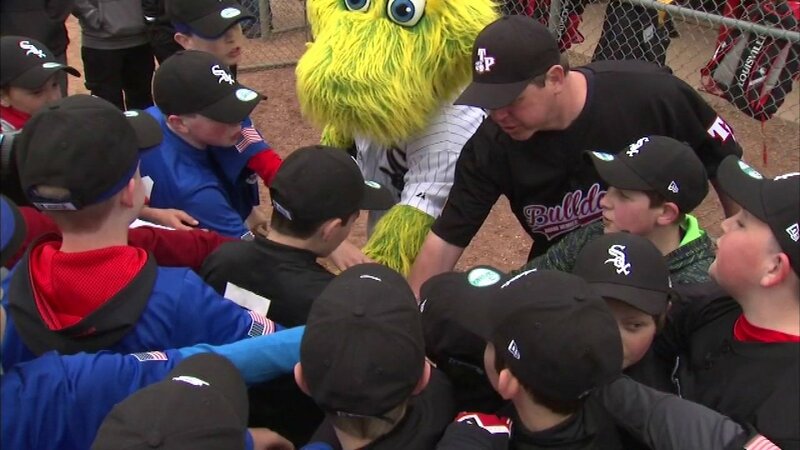 TINLEY PARK, Ill. (WLS) -- The Chicago White Sox surprised a suburban Little League team by bringing some major league showmanship to the kids' game. The White Sox public address announcer Gene Honda introduced the young players, and organist Lori Moreland played some music. Others included the Sox mascot Southpaw and some of the Pride crew members. The boys had a game as part of the inaugural play ball weekend.